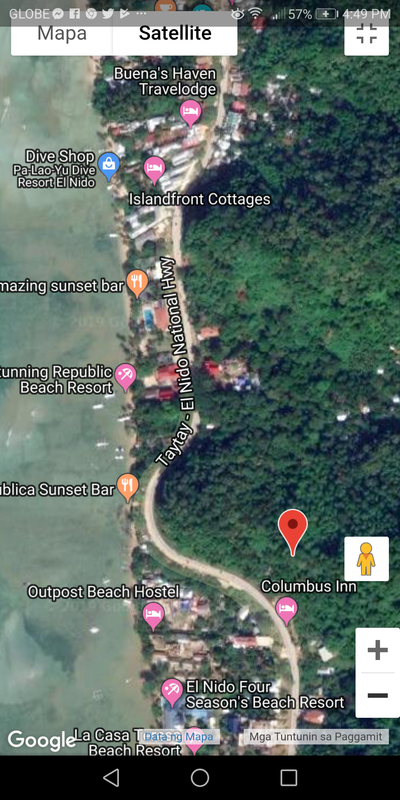 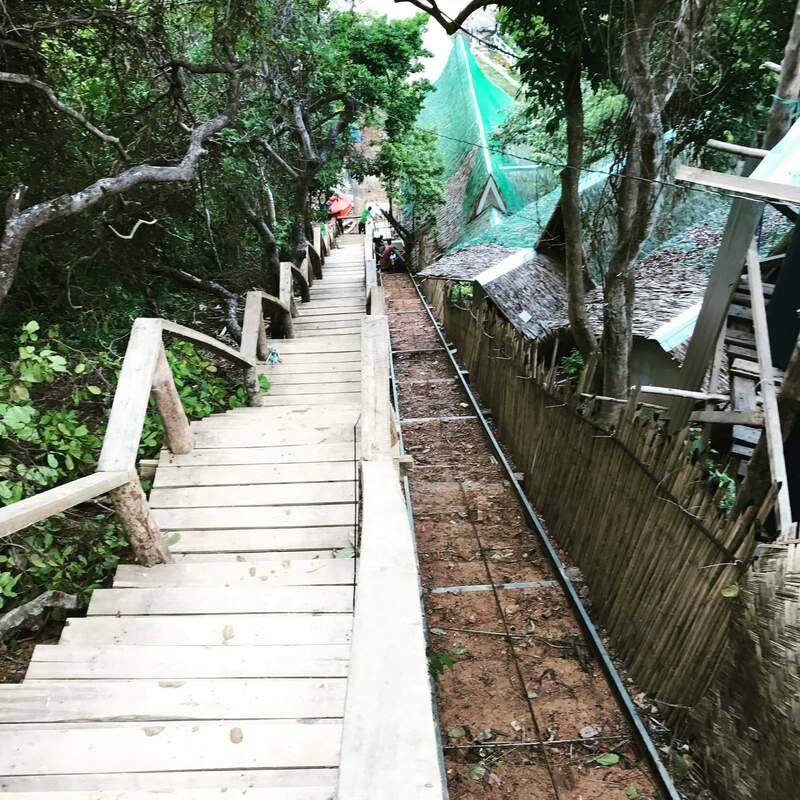 PROPERTY IS LOCATED IN AN ELEVATED AREA, NEAR NATIONAL HIWAY AND OVERLOOKING THE AWESOME VIEW OF THE EL NIDO BEACH.OWN THIS PIECE AND LIVE IN WHAT WE CALL PARADISE,ITS IN THE HEART OF EL NIDO PALAWAN. 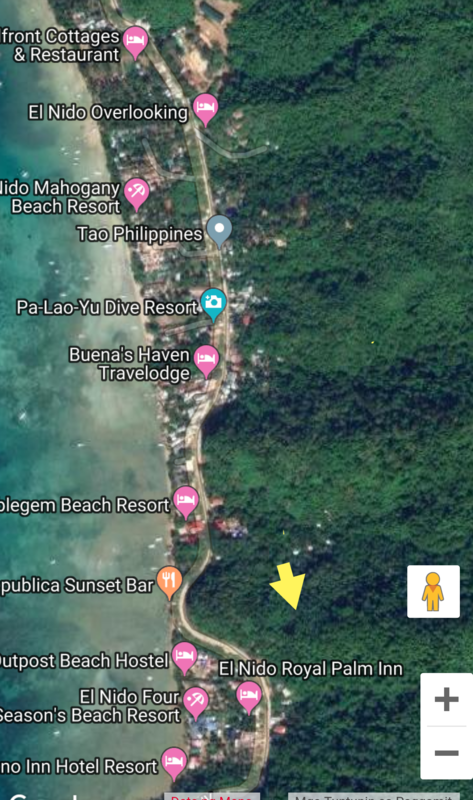 I'm interested in this property OVERLOOKING LAND IN EL NIDO and I'd like to know more details. 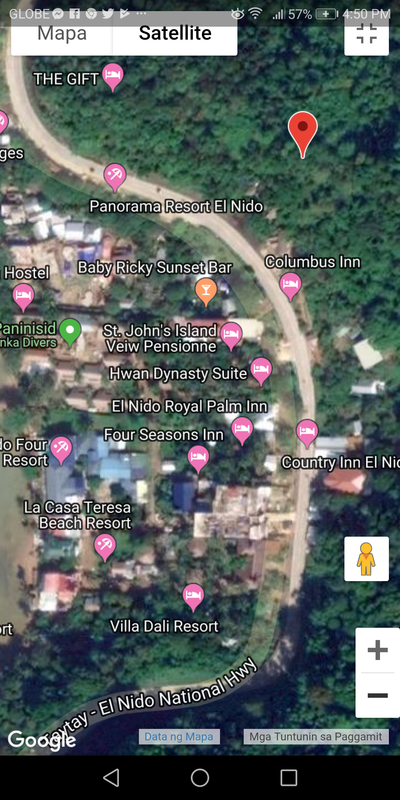 The property details of OVERLOOKING LAND IN EL NIDO has been sent to your friends. 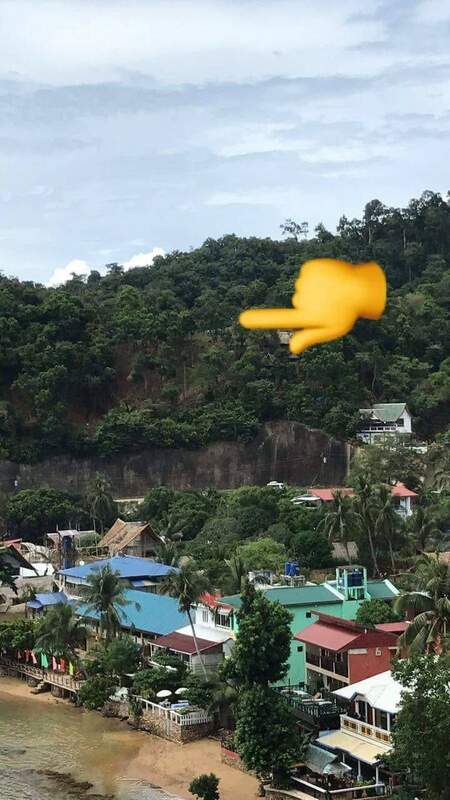 Your inquiry regarding OVERLOOKING LAND IN EL NIDO has been sent to Josephine Ocampo. 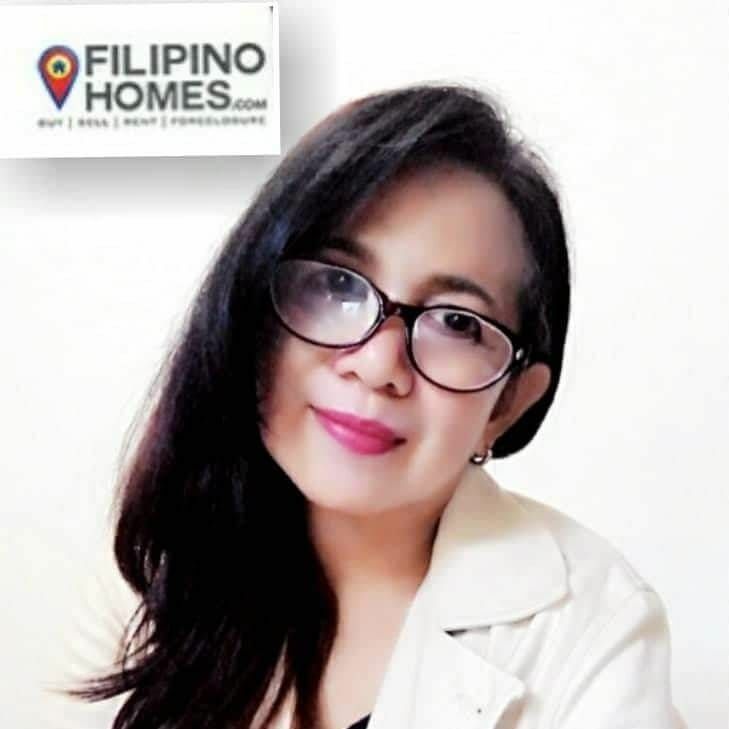 If you don't get response within 24 hours, kindly contact Josephine Ocampo directly through this number 09326671500.